Great News - I won!!! My Twisted Foam Flower is being featured this week on SHARE IT SUNDAY LINK Party!!! What an honor it is to be selected among so many talented people! 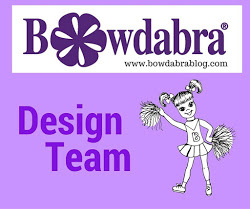 I also get to Co-Host the party, so be sure to check out Share It Sunday - a site that offers lots of give a-ways, freebies and best of all, a great place to meet and share your creations! Hello everyone! Thank you all for sharing with us last week, and welcome back to those who were on vacation! It's time for our weekly SHARE IT fest to share and review of what we've all been up to. I love visiting all of you and am pleased that this week I actually found time for that, to leave some messages with you all and to pin my favorites... Thank you. Thank you. 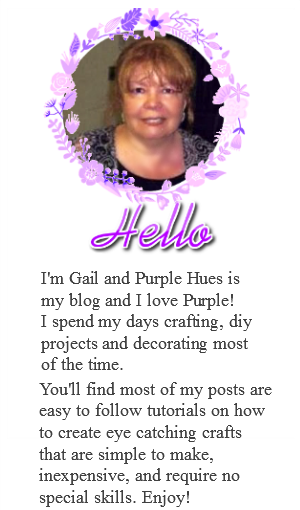 Gail, from Purple Hues & Me, is simply amazing. I had to do a double-take on her project to fully realize that her absolutely stunning DIY Fall flowers are made with dollarstore craft foam. Yes really. Don't you just love the hues she managed to create? And on her blog she shares how you can create those lovely twists and curves in the foam to shape really realistic, magnificent craft flowers. Gorgeous, isn't it?! Don't you too want to go dig into your craft cabinet to see if you have any old craft foam that you could transform! Well, it did have that effect on me! Have a close look of Gail's absolutely stunning DIY Fall Flowers!!! This week's party is here. 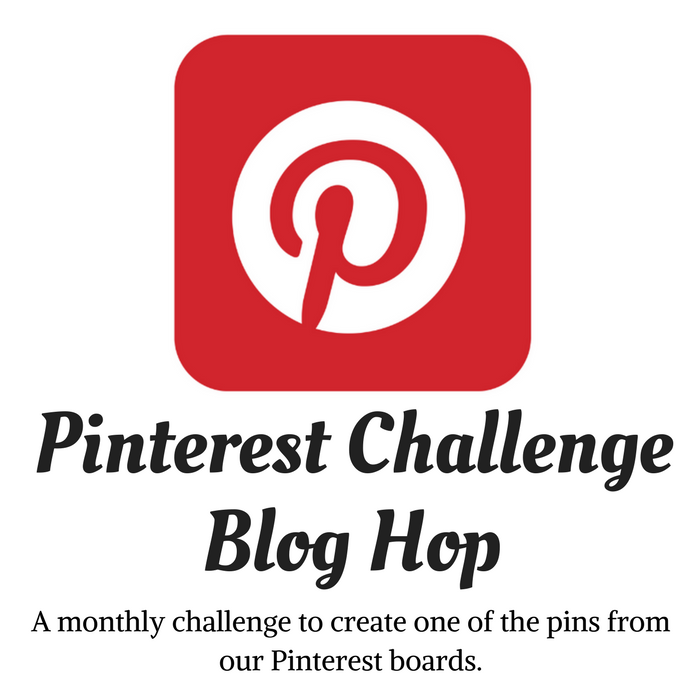 You can use the social media buttons on each image to share your submission on social media and pin your idea. Thank you again for partying with us!! I appreciate you sharing your wonderful ideas. The party isn't the same without you. Hi Gail. Congrats!! Your foam flower is beautiful. That is awesome and well deserved! Way to go Gail! Congratulations Gail! You are a truly talented lady! Gorgeous flowers. They look awesome and to think, foam from the dollar store. You go Lady! Congrats!